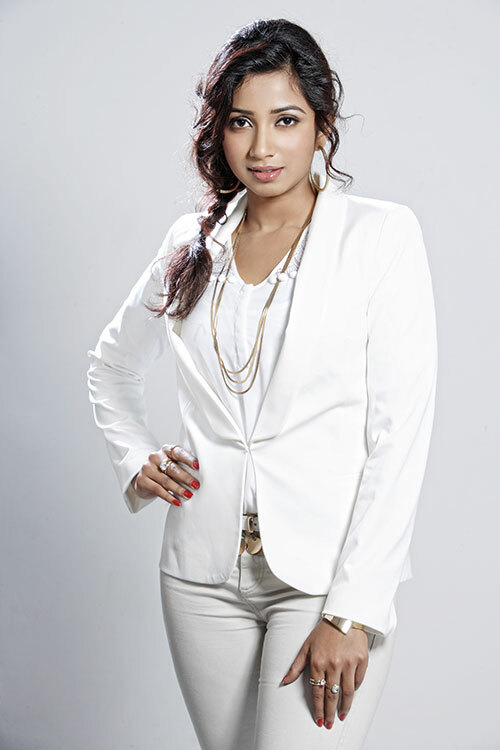 Having entered the music industry about 15 years ago, Shreya Ghoshal continues to lead the Bollywood playback pack and enjoy sweeping wins at major award shows. Besides Deewani Mastani, Pinga and Mohe Rang Do Lal (all from Sanjay Leela Bhansali’s Bajirao Mastani) have also been extremely well received this year. Read about our next power woman, Aruna Vasudev.